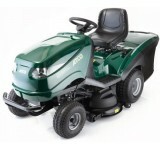 HF2315 HM Solid performance and hydrostatic drive let you covering larger lawns at any speed with..
HF2417 HB Great performance, easy starting and Hydrostatic drive ensures smooth operation and a q..
HF2417 HM Collect. 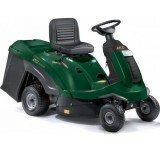 Or Mulch. 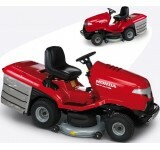 Honda's unique Versamow & trade; selective mulching system lets ..
HF2417 HT Stay in control of your grass clippings with Honda's unique Versamow&trade; selecti..
HF2622 HM When keeping your lawn at its best, you'll appreciate the extra cutting width, effortle..
HF2622 HT Our top of the range model has everything you would want from a Lawn Tractor. 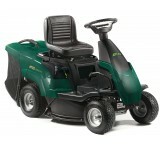 ..
Powered by a Kawasaki twin cylinder engine, the GT 38H Twin offers power and versatility. Featuring .. 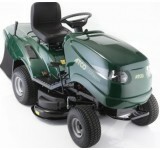 The GT 36H has a 603cc Kawasaki FS 481 V Twin cylinder engine and fully hydrostatic transmission. 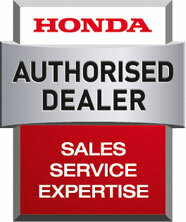 &n.. 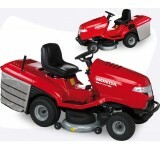 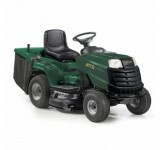 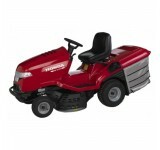 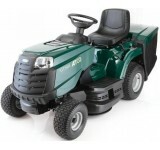 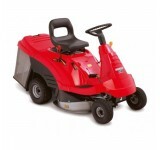 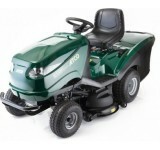 The GT40H Twin 4WD is new to the Atco range, fitted with a 724cc Briggs & Stratton Intek Series .. 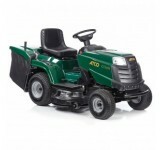 The GT 48H Twin is the flagship model in the Atco tractor range. 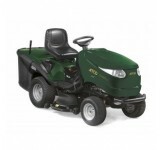 With a 656cc Briggs & Str..